Danny Cevallos and Jeff Wong from Cevallos & Wong LLP have been selected to the 2015 Pennsylvania Super Lawyers list. No more than five percent of the lawyers in the state are selected by Super Lawyers. 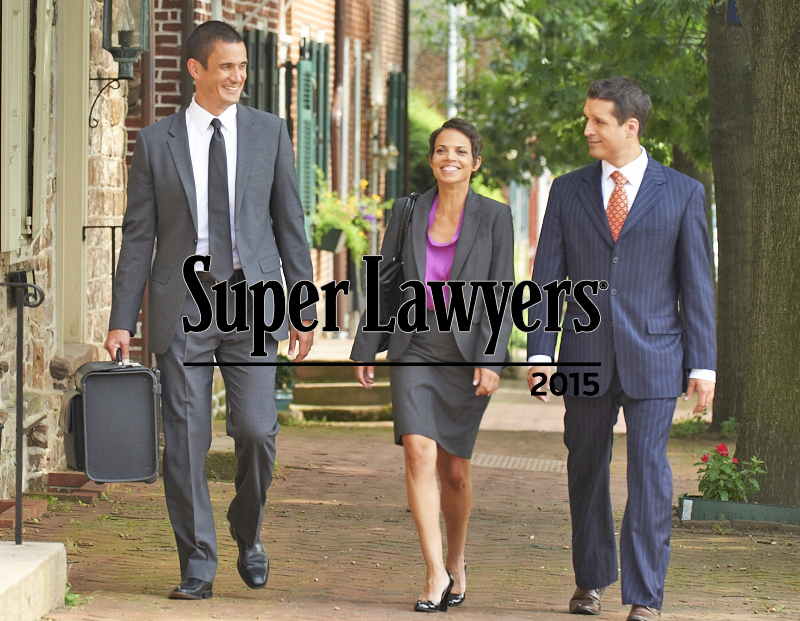 The Super Lawyers lists are published nationwide in Super Lawyers Magazines and in leading city and regional magazines and newspapers across the county. Super Lawyers Magazines also feature editorial profiles of attorneys who embody excellence in their practice of law. For more information about Super Lawyers, got to SuperLawyers.com. Judge weighs two conflicting narratives in sentencing of Louis ‘Lolo’... Is White House fence jumper getting a pass?